Preventing vibration caused by hand when taking pictures with longer exposures or close-ups (macro). 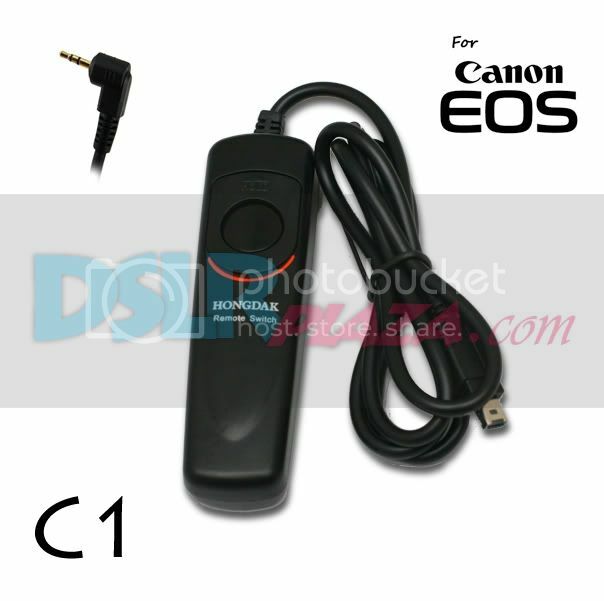 -Two stage shutter button, half press for auto focus, full press for shutter release (take photo). -Having LOCK button for long time exposure or BULB. Press and slide the button upward to lock. Slide downward to unlock. - Battery is not required.